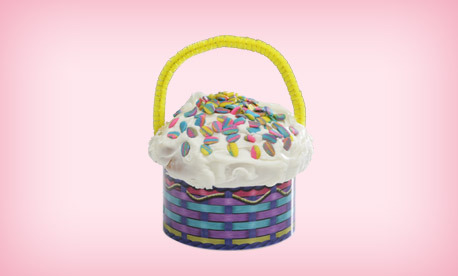 A tiskit and taskit a Cupcake Cutie basket! How much easier can it get!? 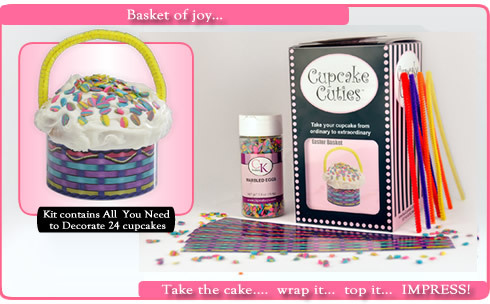 Everything you need to create unique Easter Baskets!